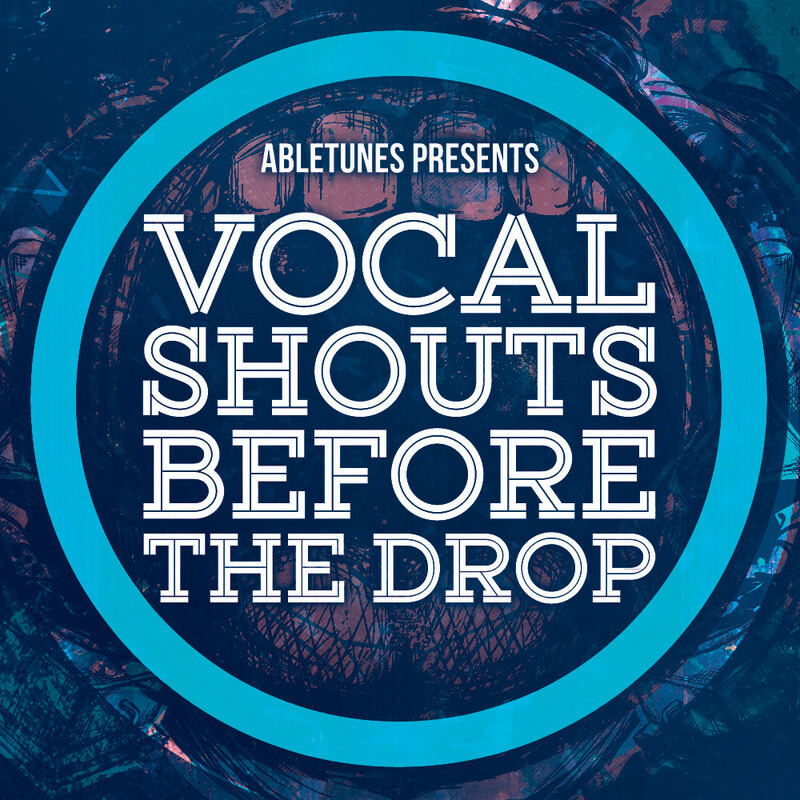 Abletunes has announced the release of its Vocal Shouts Before The Drop, a sample pack featuring a collection of vocal samples. 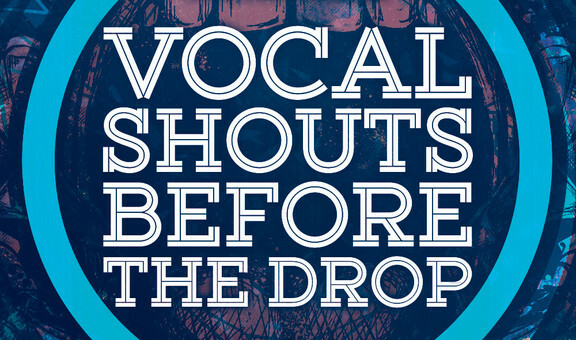 “Vocal Shouts Before The Drop” means exactly what the name implies – short male vocals to put before the drop kicks in. 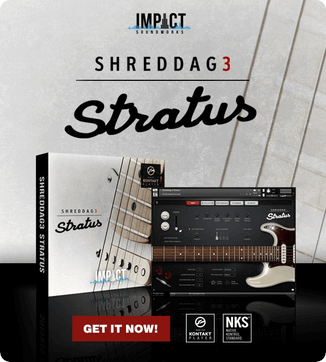 All vocals come dry so you can add your own effects – chop, pitch up and down, slow down, add distortion or whatever you want to do to make them perfect for your track. 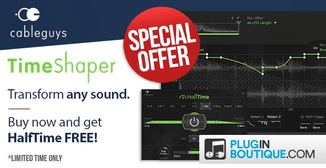 You will get 185 aggressive and raw short male vocal samples recorded by a talented UK MC + 50 bonus processed vocals and effects. 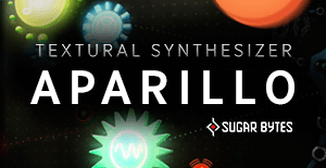 If you are searching for a fresh vocal shouts for your next EDM banger, this sample pack is what you need to bring your track to the next level! We also included three bonus Ableton Live racks that you can use straight away on these vocals to make them wide and dirty. The pack is available for purchase for $25 USD. 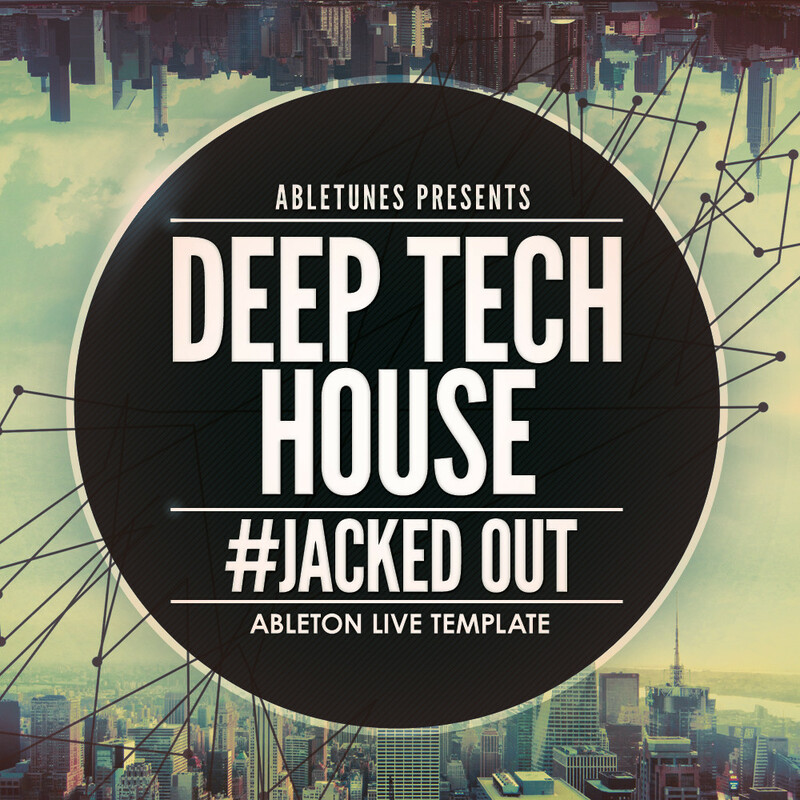 Jacked Out is a new Ableton Live template pack for Tech and Deep House music production. 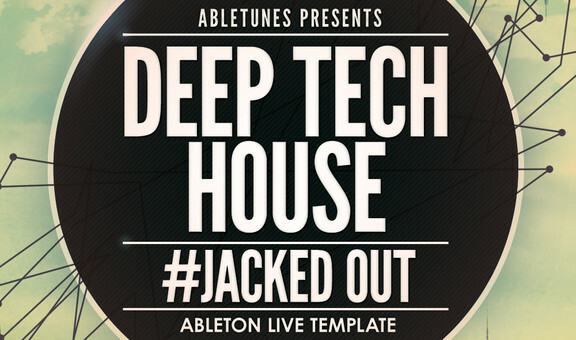 “Jacked Out” brings you a groovy mix of bumpy bassline, jackin’ drums, vocal cuts and filtered synths and stabs. 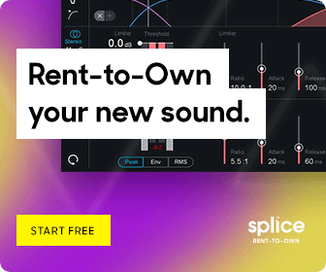 Drawing influence from the latest Tech and Deep House trends, this Ableton Live template is a particularly good source for inspiration and learning. The template pack costs $29 USD.